Cycle tourists have attractive demographics. Cyclists take frequent day and overnight trips as tourists annually. Experienced cyclists participate in multiple cycling events annually. The increase in cycling events and participation equates to an increase in cycle tourism and positive economic impact in host regions. 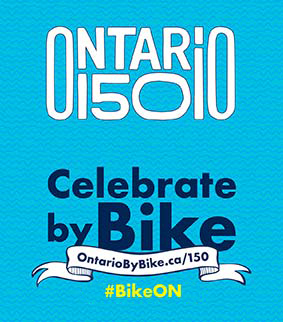 Cyclists in Ontario prefer to use digital information sources and printed cycling maps. Businesses are feeling a positive impact from welcoming cyclists. 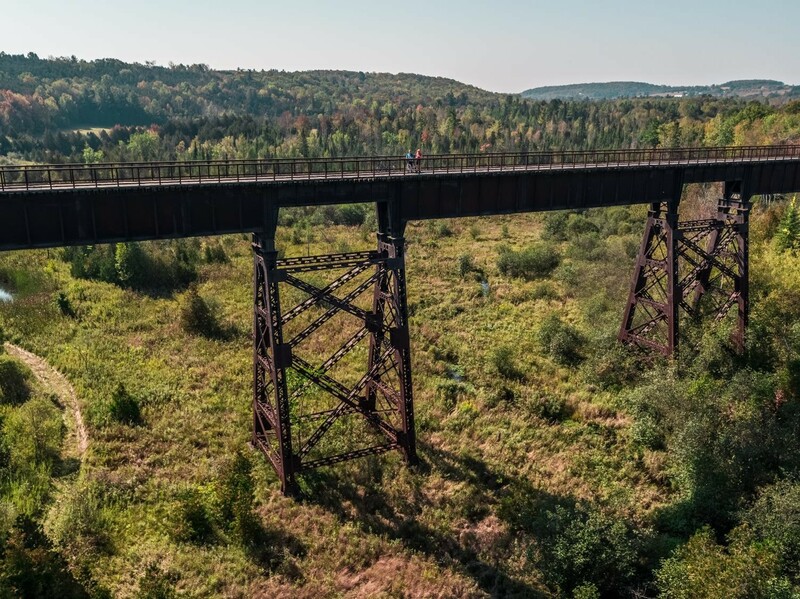 Ferries, trains and bike share programs help paint a picture of cycle tourism in the province, by tracking cyclists. The investment in cycling infrastructure and facilities is a positive indicator that cycling and cycle tourism is a growing sport, transportation mode and tourism sector. 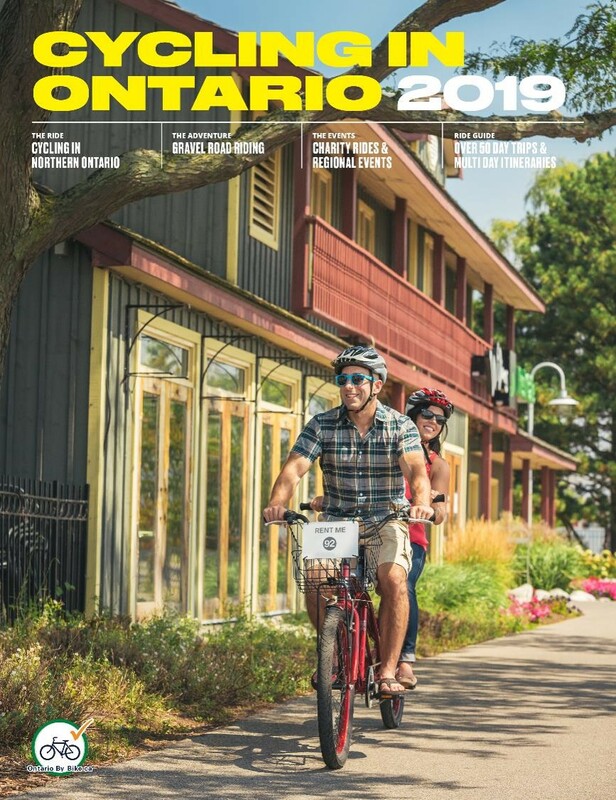 From Niche to Now: Cycle Tourism in Ontario is presented to you by the Ontario By Bike Network, a program of Transportation Options Association of Ontario. 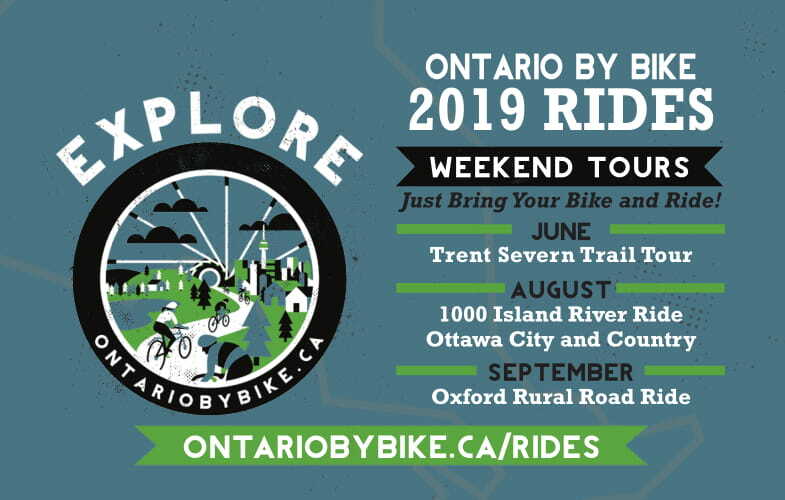 As a not-for profit organization first established in 1992, Transportation Options is proud to have delivered a number of innovative programs that focus on sustainable transportation and tourism solutions in Ontario. If using information sourced from this report, please ensure that the correct reference and acknowledgments are made. Also please review our general Terms of Usage document as it relates to our logo and content usage. 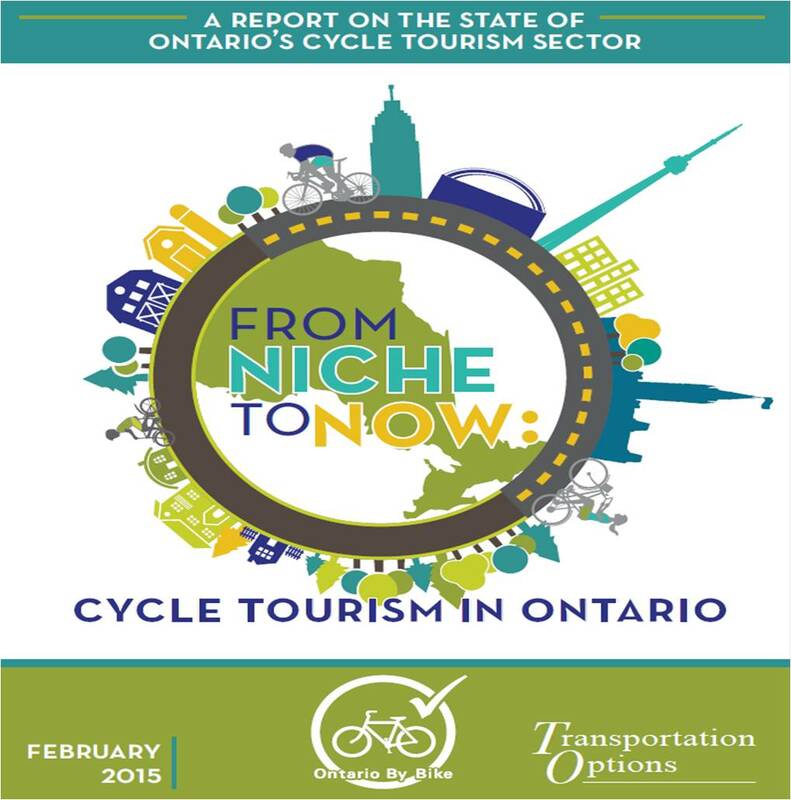 Example: Transportation Options (2014) as cited in From Niche To Now: Cycle Tourism in Ontario (2015) retrieved from www.ontariobybike.ca/from-niche-to-now.